I am having fun as I continue to work my way through some scrap wood that was in my garage. This piece was a remnant from a dresser drawer bottom. The best thing about this project is that anyone can do it! 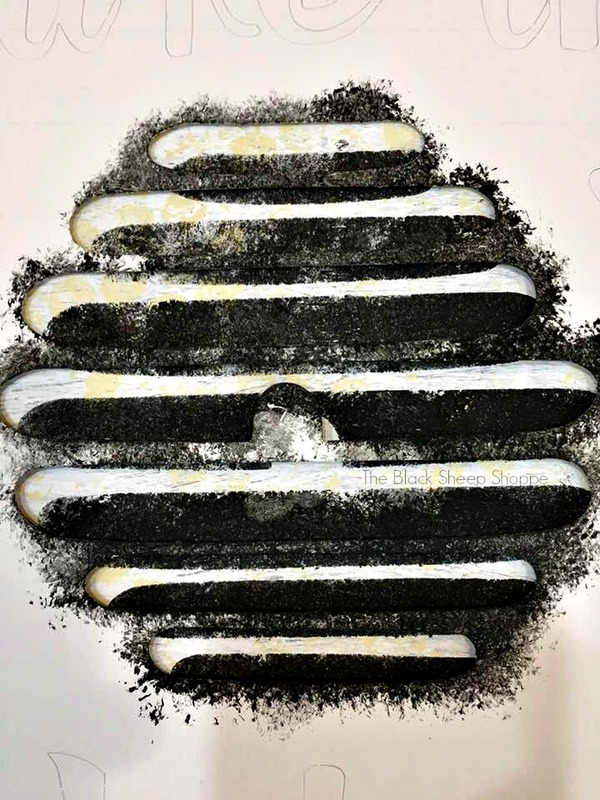 No art skills required, just a few supplies are all you need. I've included a supply list for your convenience at the end of this post. And if you mess up? Just paint over it and start again. The sign won't be framed, so I decided to give it a border. 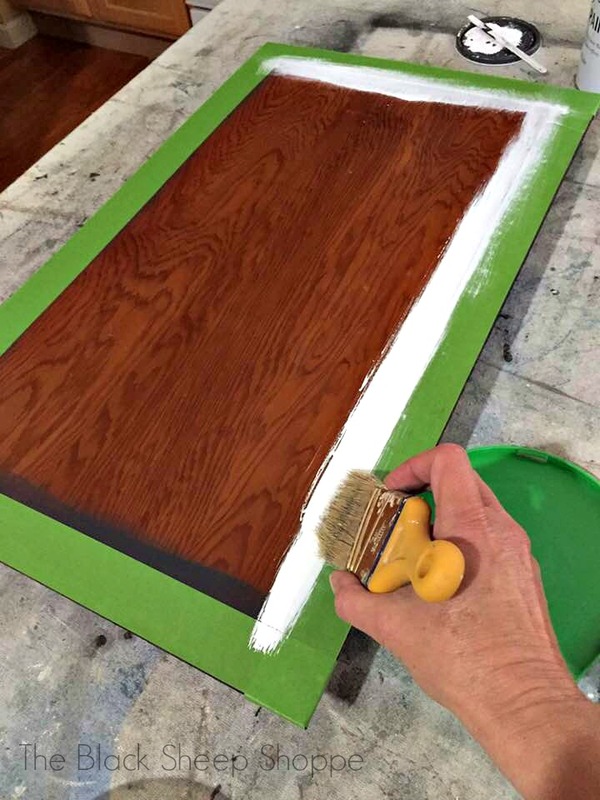 First I roughly painted a border in black. After it was dry I taped it off with painters tape. Then I filled in the center area with my base color in white. 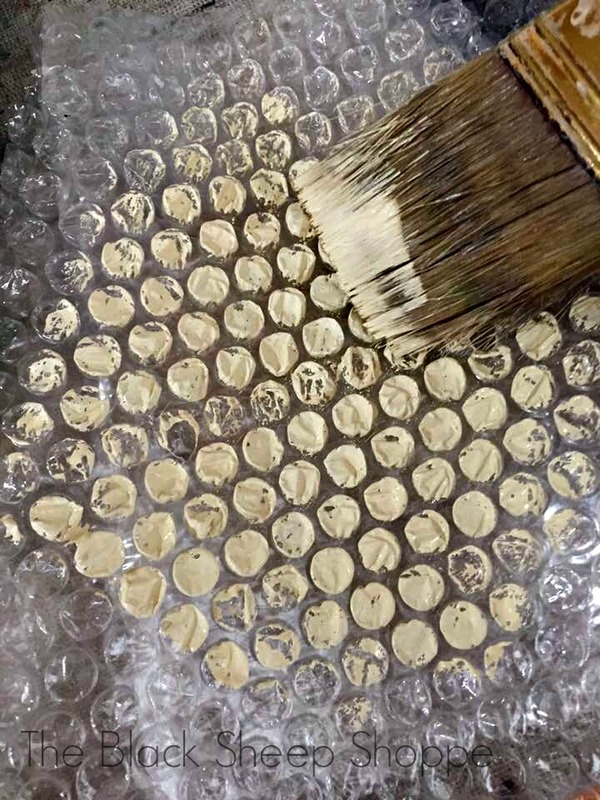 My sign will have a "honey" theme (hence the title of this post), so to add a little dimension with a honeycomb effect, I brushed some paint on a piece of bubble wrap. Then I pressed the bubble wrapped onto the board. 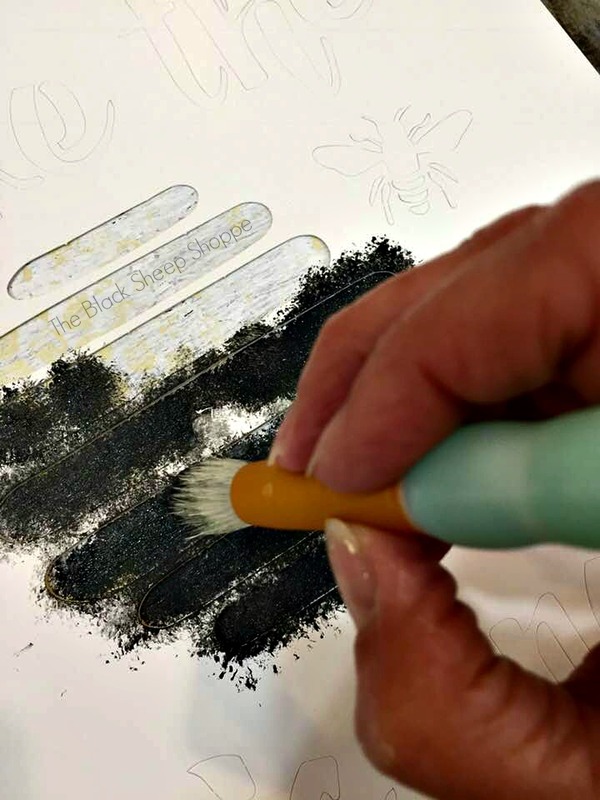 Next I pounced black paint over a beehive stencil to create a shadow effect. 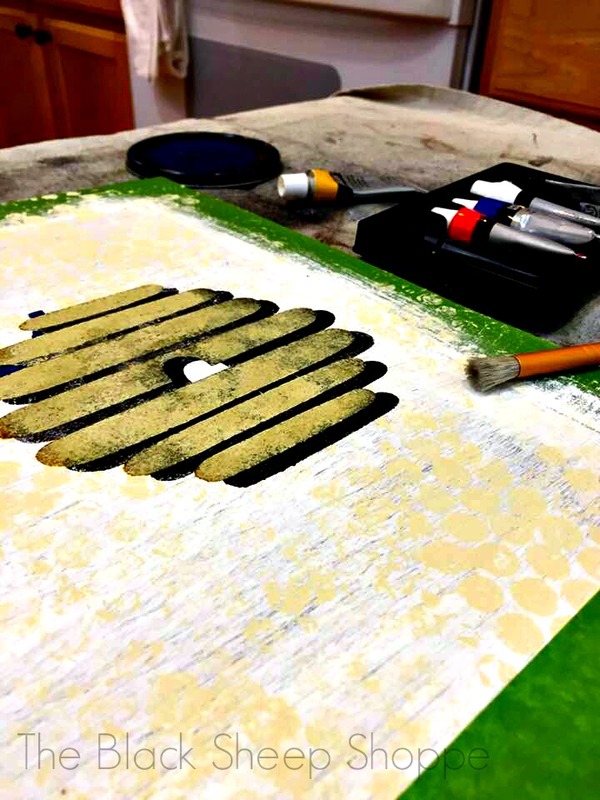 Then I slightly shifted my stencil up and over. 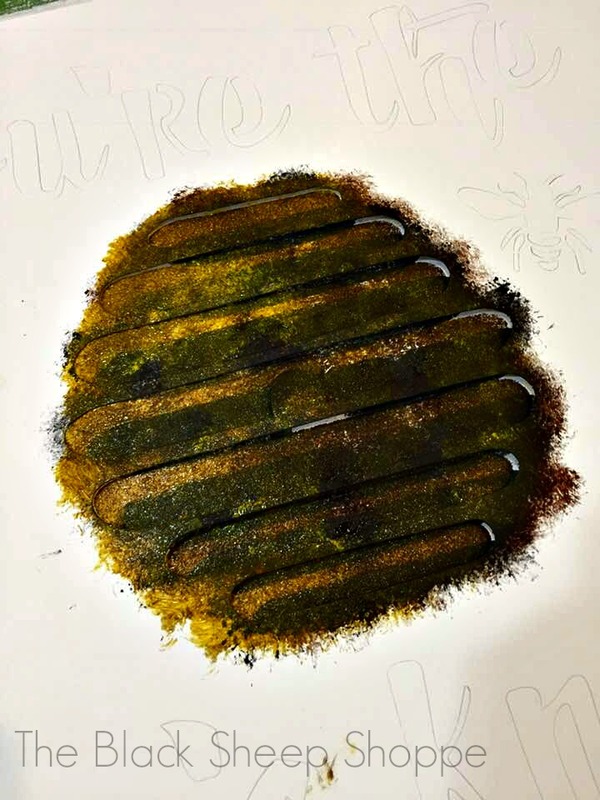 I used yellow and brown to begin building my color for the beehive. I pounced the paint on randomly. You can see here how it is starting to take shape. 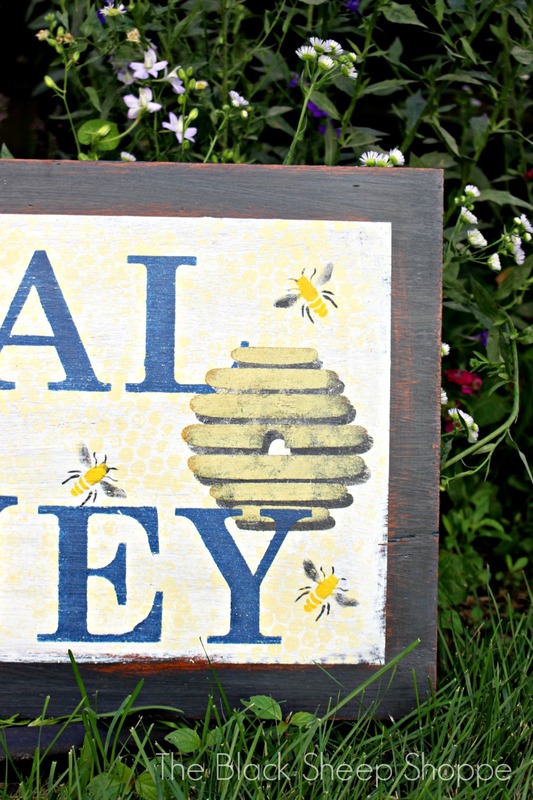 Ta-da the beehive portion of the sign is finished! 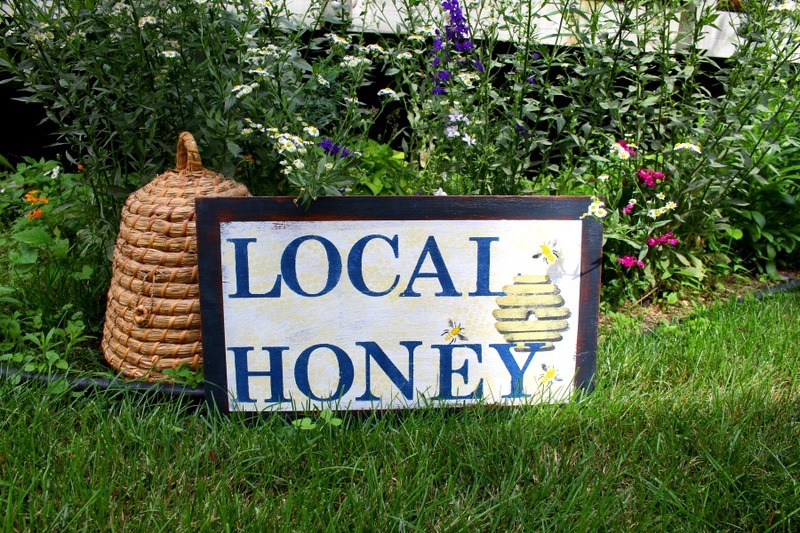 Next I moved on to adding my letters "Local Honey". I used a piece of painters tape as a guide for the bottom of the letters. 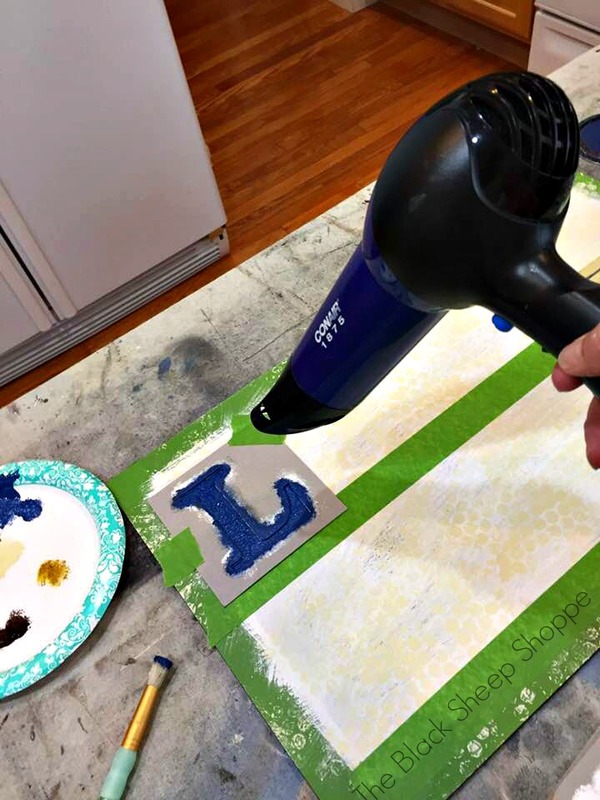 To speed things up I used my hairdryer to quickly dry the paint before moving on to the next letter. 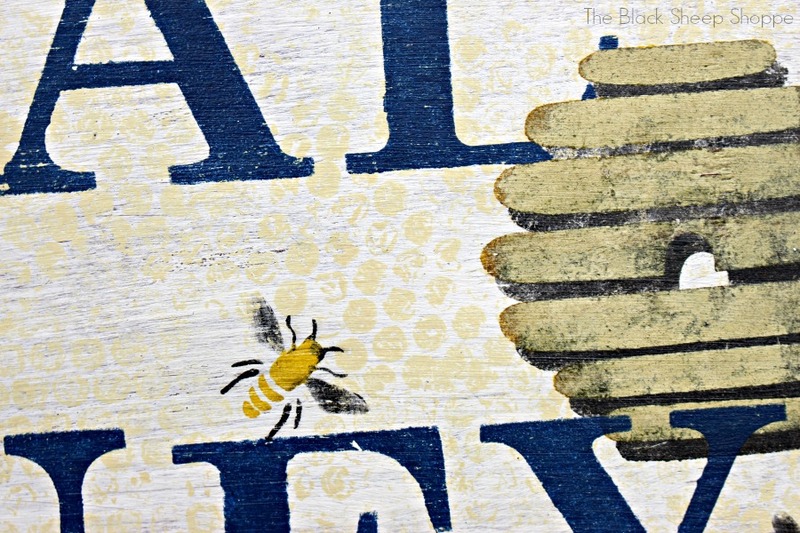 I also stenciled in a few bees which you will see in the "after" photos. 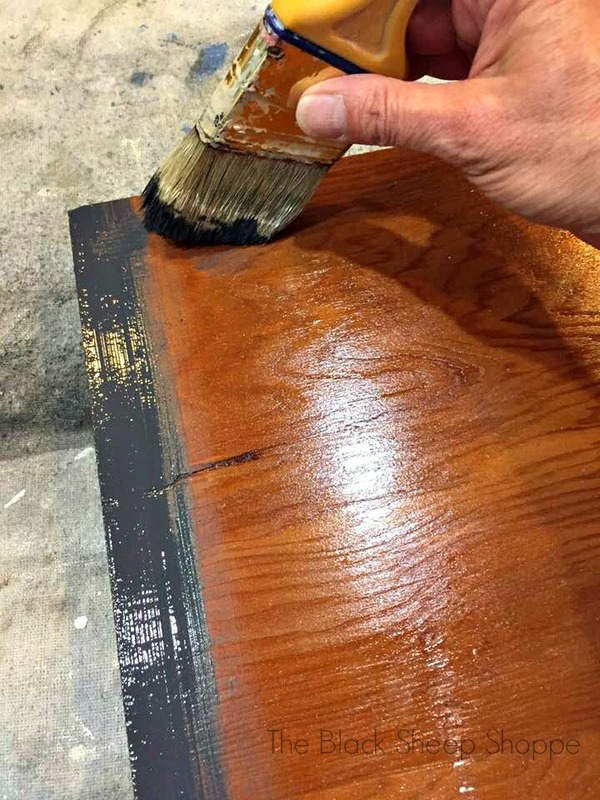 I did a light sanding with 220-grit sandpaper to roughen up the sign before I applied a sealant to the paint. It was such a beautiful morning that I decided to stage my sign outside in my wildflower garden. I still need to attach hangers to the sign, so for now I just propped it up. I think I will drill a couple of holes and run a wire hanger through it. The bright morning sun made it a little difficult to photograph some of the background colors, but I hope you can see them. 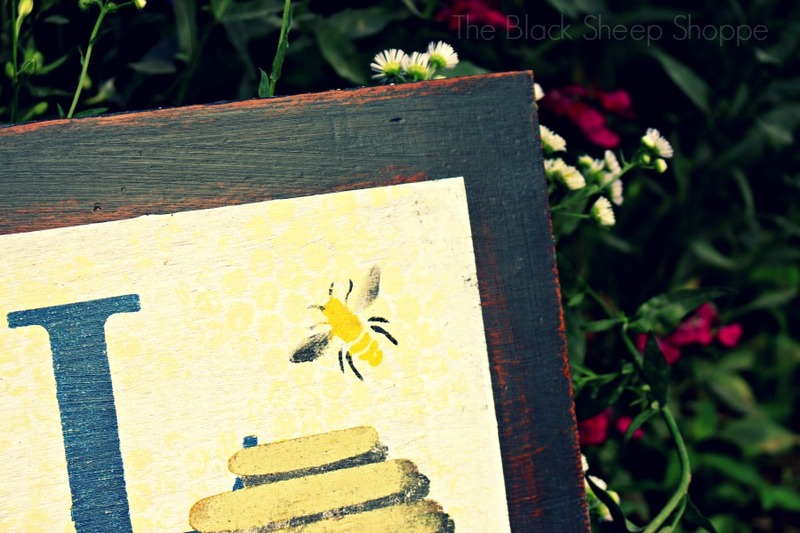 Here are the little bees that I stenciled buzzing around the beehive. I was hoping to capture a live bee buzzing around in the photo, but no such luck. 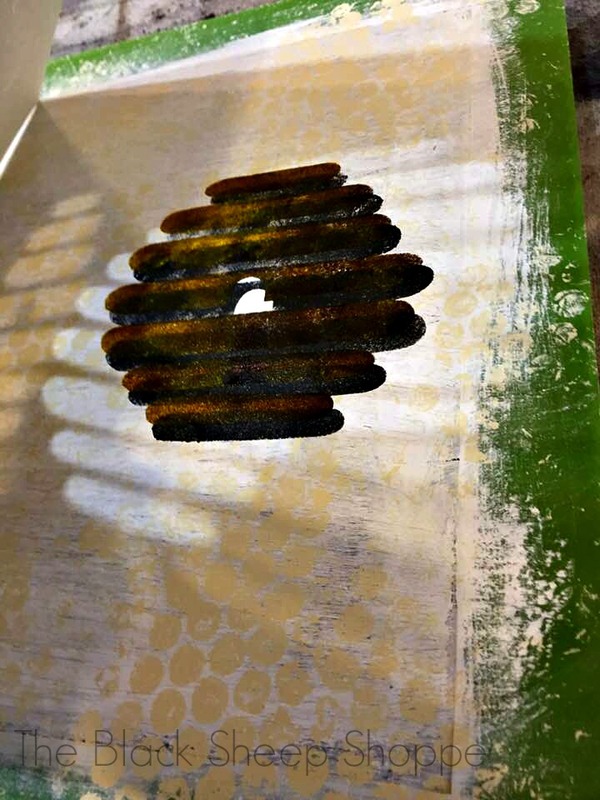 I stenciled the center of the bees in yellow. For the wings I used a light touch of black. I think this photo might be the best one that shows the honeycomb background. 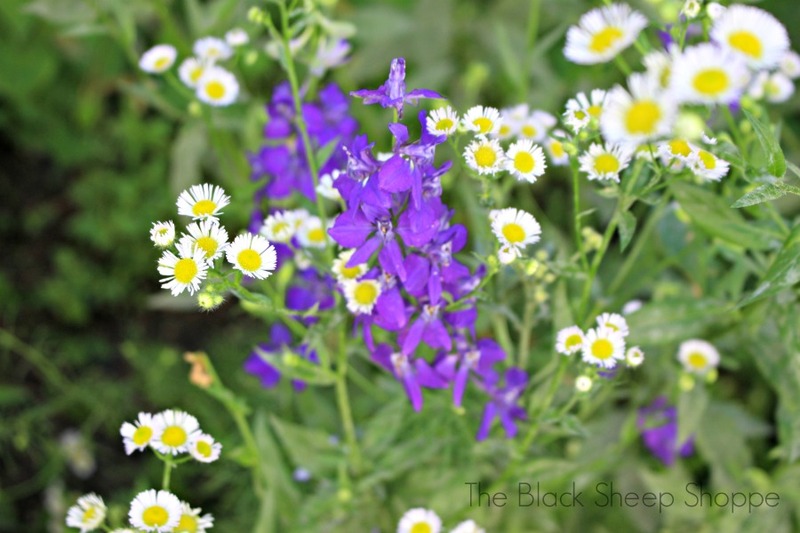 I love the wildflower garden, but I'm never sure what is a flower and what is a weed, so I wait to make sure before I start weeding. So if you see any weeds in the photos I hope you understand it's ignorance and not laziness! 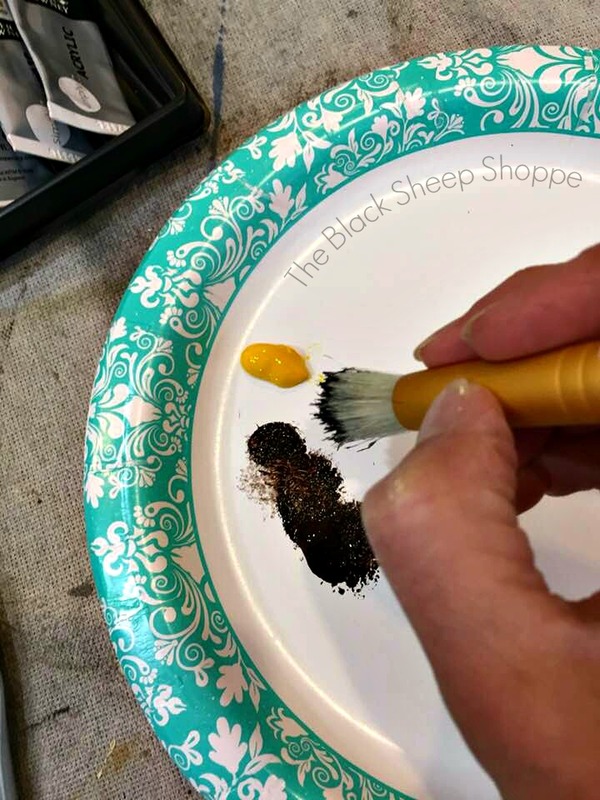 I hope you enjoyed today's tutorial on how to stencil a sign. 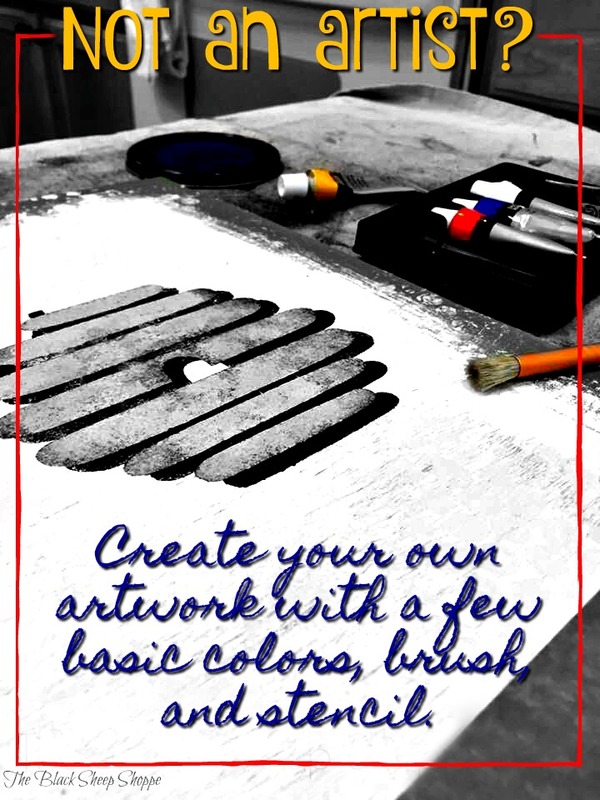 It's fairly simple to do and is an economical way to make some simple artwork for your home or garden. It's also a super fun project to do with kids. I made this sign to decorate my booth, but I plan to make another that reads "wildflowers" to put in my garden. 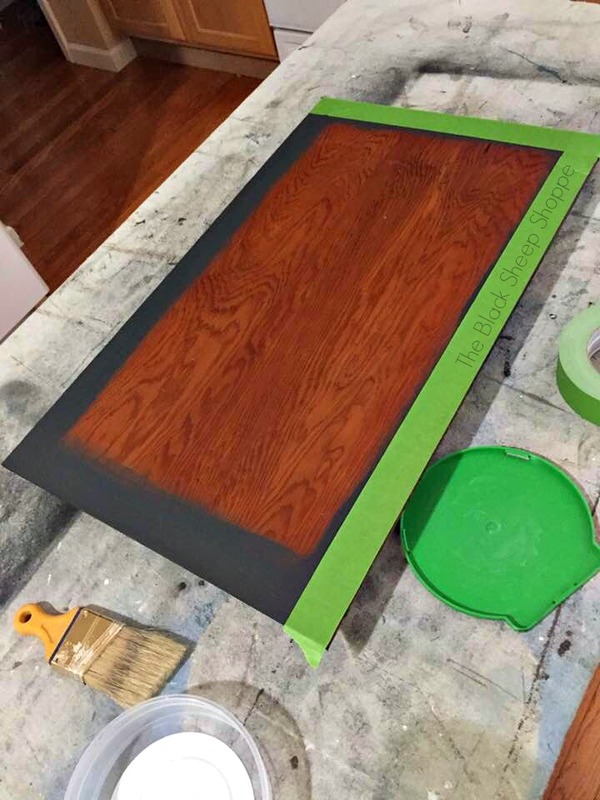 Scrap wood or buy a new piece large enough to fit your stencils. 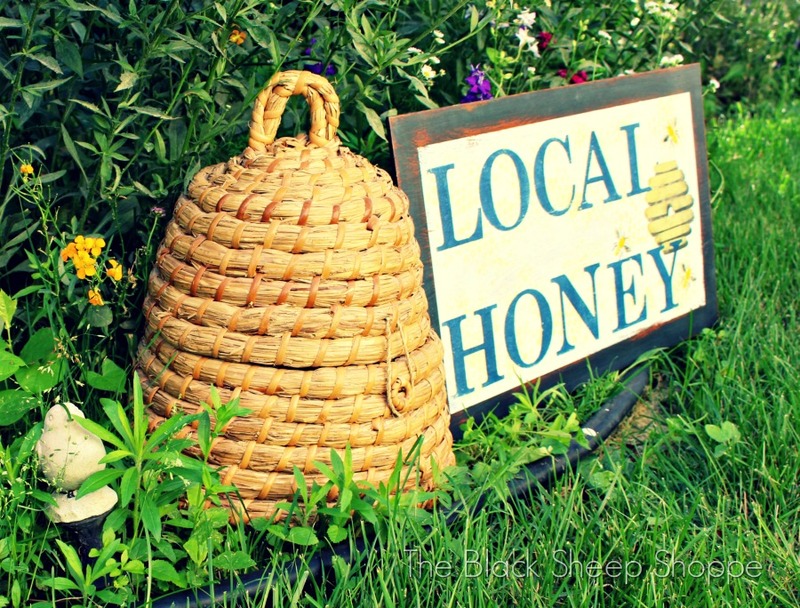 I think your Honey sign just turned out so nice. Very nice job ...Great creativity ! and your post was very well written for those who would like to give it a try. Thank you Greg. It was a fun and easy project to do. I love the beehive . This looks great. It really came out nice Patricia. 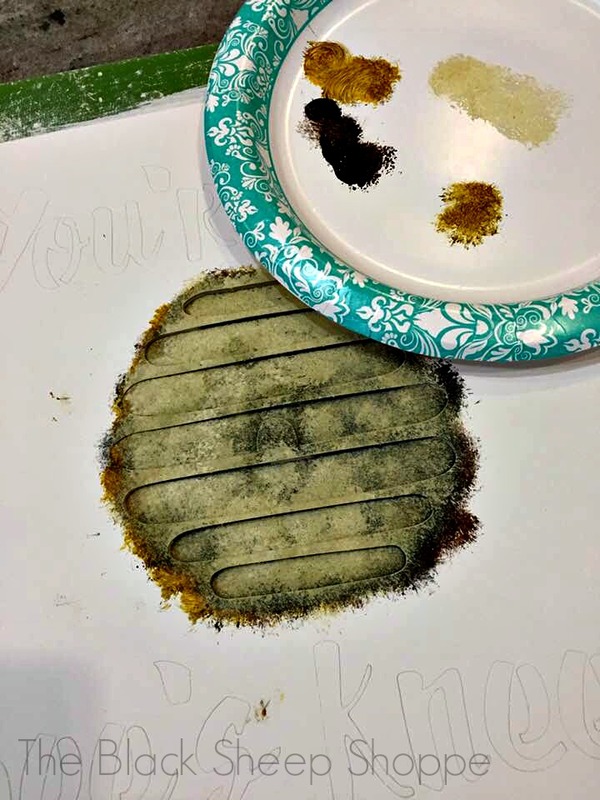 One suggestion, I would use a darker color for the honeycomb to make it show up better. 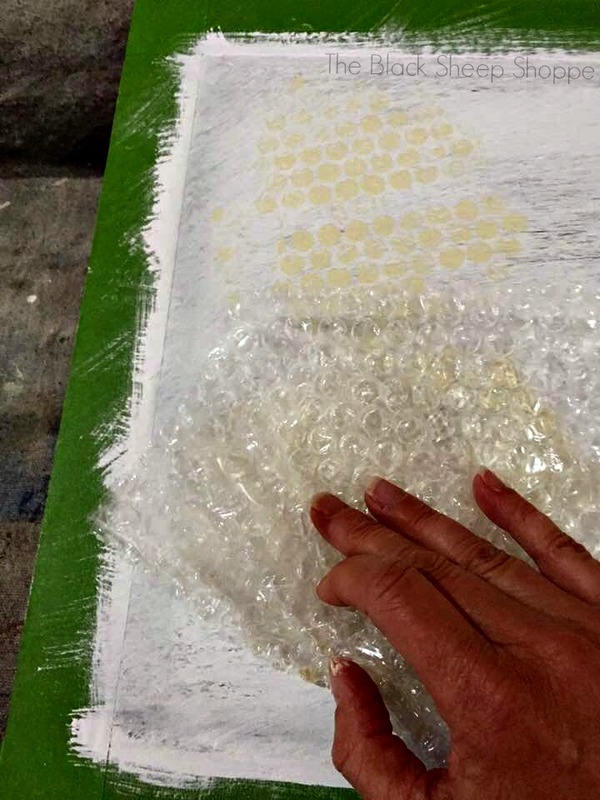 That’s SO amazing to use the bubble wrap! It’s a cute idea. 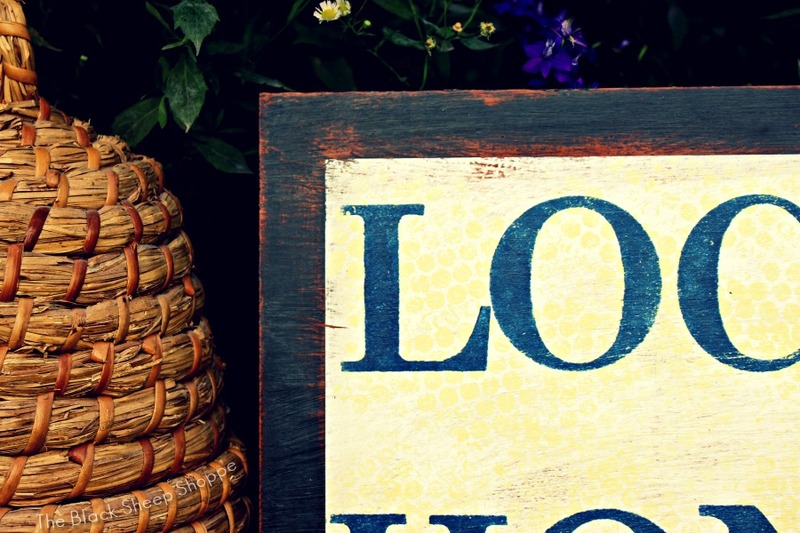 Why did you choose to put the ‘L’ behind the hive, but then the ‘Y’ is on top of it? 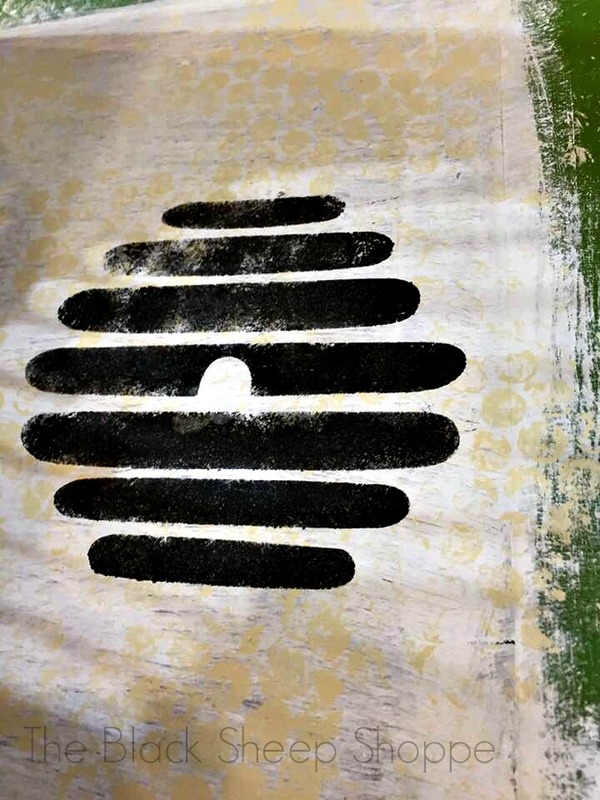 Did you have to mask it so it didn’t bleed under the stencil? Thanks so much gaylemae. I put one letter in front and the other behind to add a little dimension to the sign. 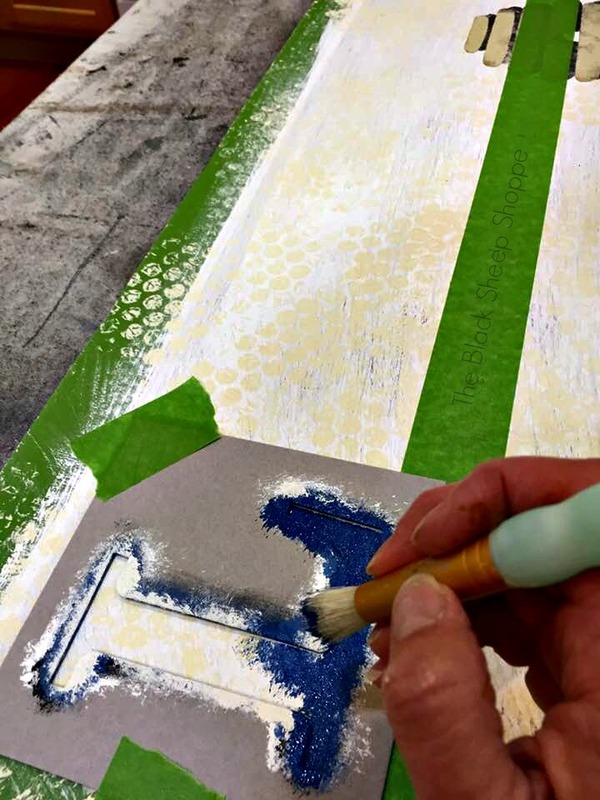 I stenciled those areas carefully, but masking it with tape would be a great alternative.